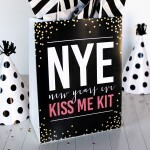 New Year’s Eve is a time to celebrate! 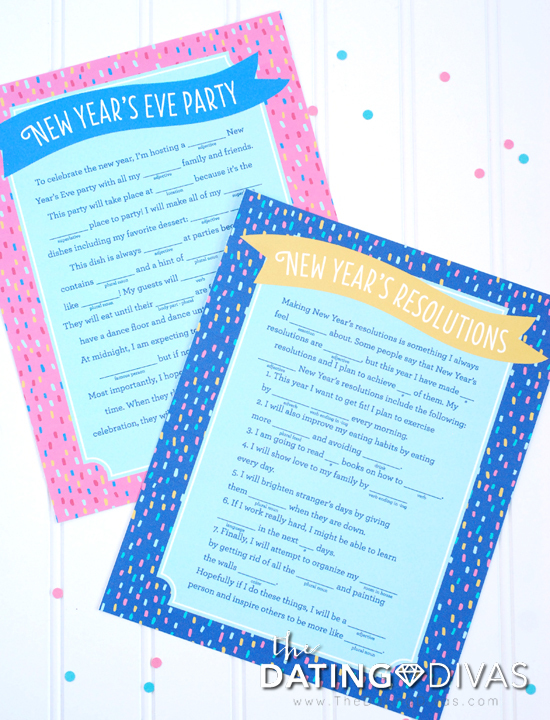 Add some silliness to your New Year’s Eve party with these free printable Mad Libs! Mad Libs are a classic game that have brought laughter over the years! 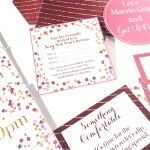 With the help of our Diva Designer, Kensie Kate, we have not one but TWO gorgeous printables for you to enjoy! Our “Resolutions page” has you filling in blanks to turn your New Year’s goals into absurd phrases! 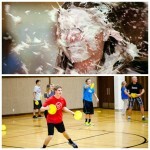 These are resolutions you will probably not want to keep! 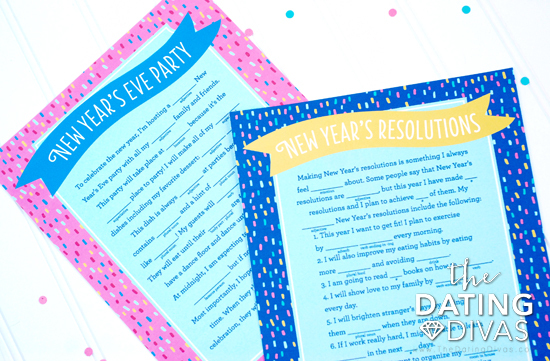 OR you can get even more silly with our New Year’s Eve Party-themed printable. 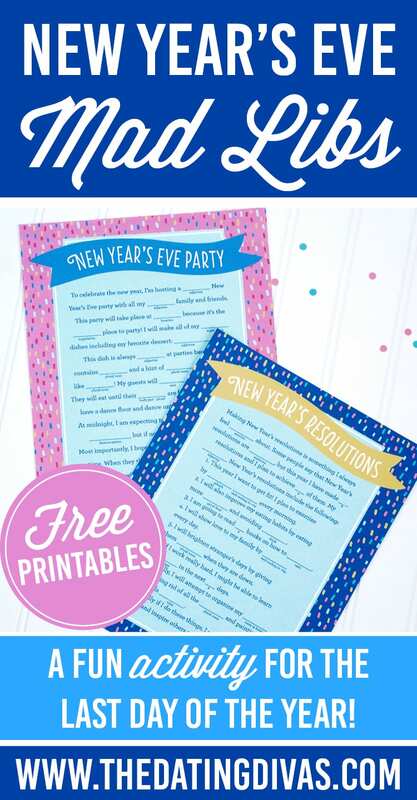 If you are hosting a party to celebrate the holiday – it won’t be as crazy as the one your Mad Libs tells about! 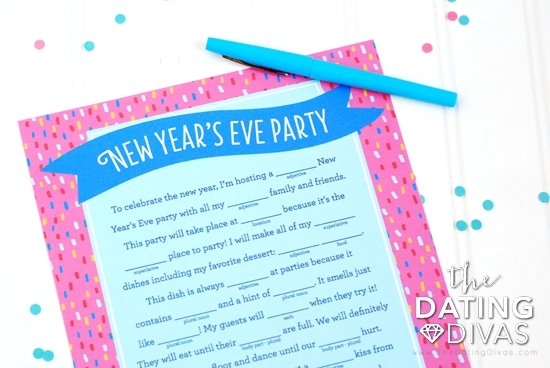 These Mad Libs can make for a fun-filled date night, family activity or the perfect activity for your New Year’s Eve party! 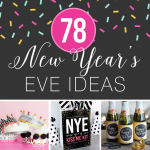 If you are looking for more ideas for your New Year's Eve celebrations check out our Dating Divas Pinterest Board! And if you are a Diva Central Member (or want to be!) 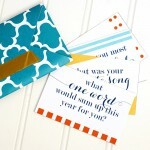 we have the perfect New Year's Eve Love Note you can give your spouse!